Today is April 20th, and it is now 4:20pm. Right at this moment people are lighting up joints, pipes, bongs, bowls, firing up vaporizers, eating edibles, and consuming cannabis in all manner of other ways. Today is the day and now is the time to get high. If you are wondering why the cannabis community chooses this particular day and time then you should check out my post from last 4/20 which tells the story of the Waldos and the birth of 420. I am grateful to have an amazing job in the cannabis industry, the only downside is that I am working every April 20th from now into forever. While I used to have the day off to enjoy partying and smoking with friends, listening to great music and having a wonderful and relaxing time, I now help other people enjoy 420 by selling them what they need to properly partake in the holiday. 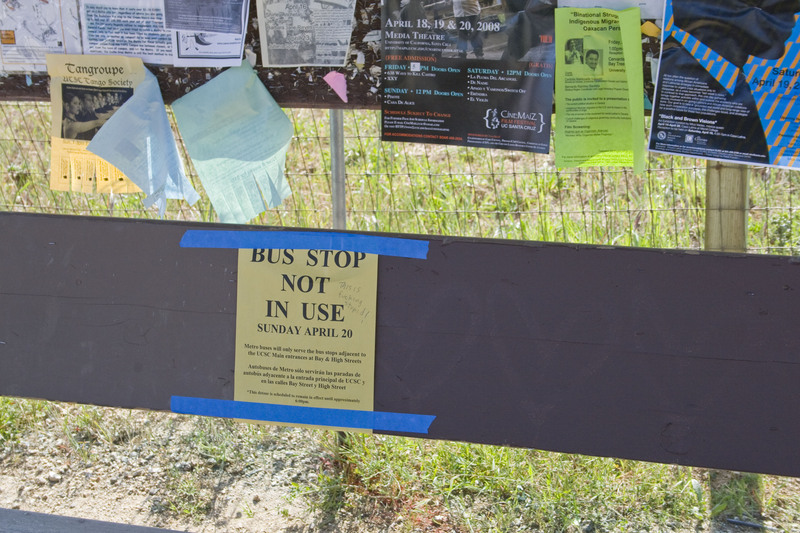 In 2008, the University attempted to put the campus on lock-down for the day, and did not let any traffic onto campus, even buses. This is after 2007, when the university attempted to stop the smoke out by assembling a large group of police in Porter Meadow, only to have them driven off by an even larger crowd of protesters. Did the school even consider people needing the bus to get to class? This did not stop determined throngs of students and other 420 aficionados from swarming onto campus by foot, walking for miles to get to Porter Meadow for the smoke out. The complete lock-down also did not stop the university from claiming they ‘permitted the 4/20 event to happen‘ and let some traffic onto campus. The student body responded to the lock-down by having a pre-420 protest on Earth Day, April 18th, 2008. UCSC has a very open campus, with more ways in than can possibly be locked up. Like in 2007, the people would not be stopped and found a way to make the event happen. 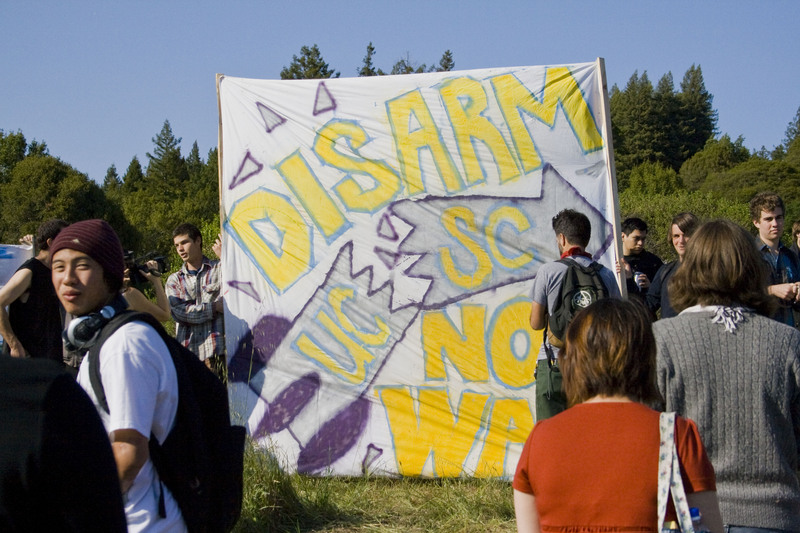 After the fight to have 420 it’s time to disarm UCSC. In 2009 the University didn’t even bother trying to lock the campus down, they realized it was a failed endeavor. All the administration did was send out a strongly worded email, wagging a finger at students who brought guests onto campus for 420. 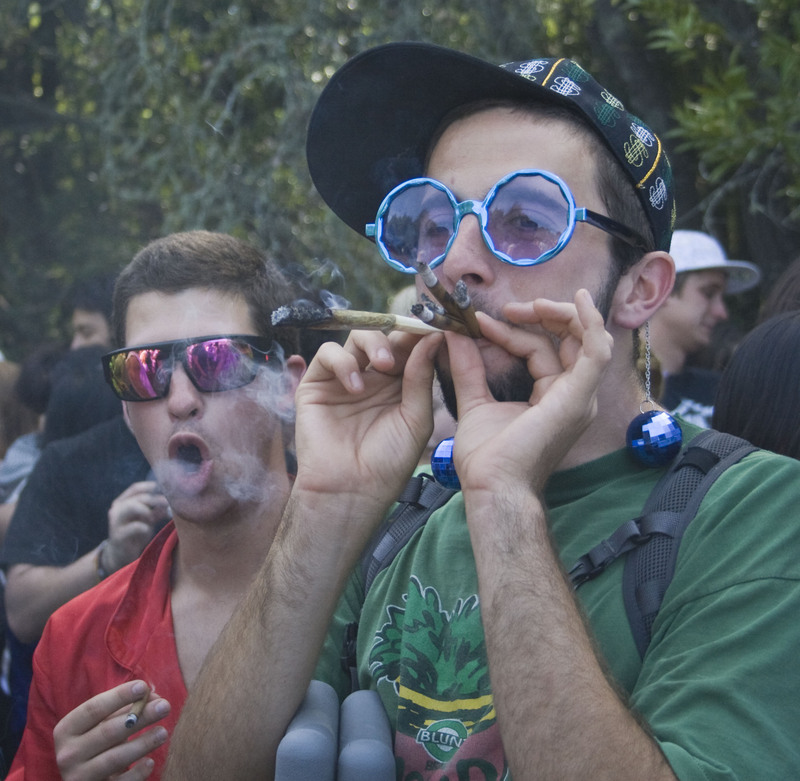 Despite all the official backlash, UCSC’s 420 celebration continues to grow every year. 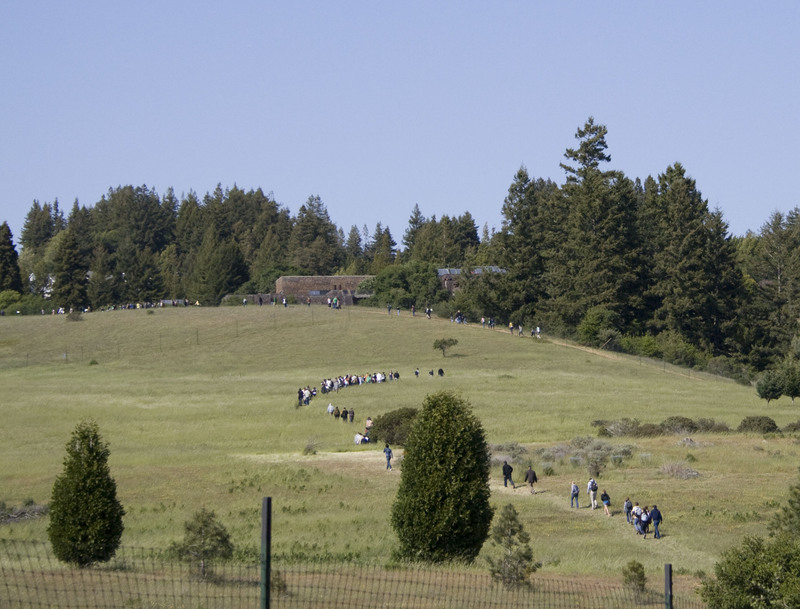 According to Bradley, at Santa Cruz IndyBay, “Porter Meadow at UCSC has traditionally been the largest 420 gathering point around.” And in 2009, what a mixed gathering it was. 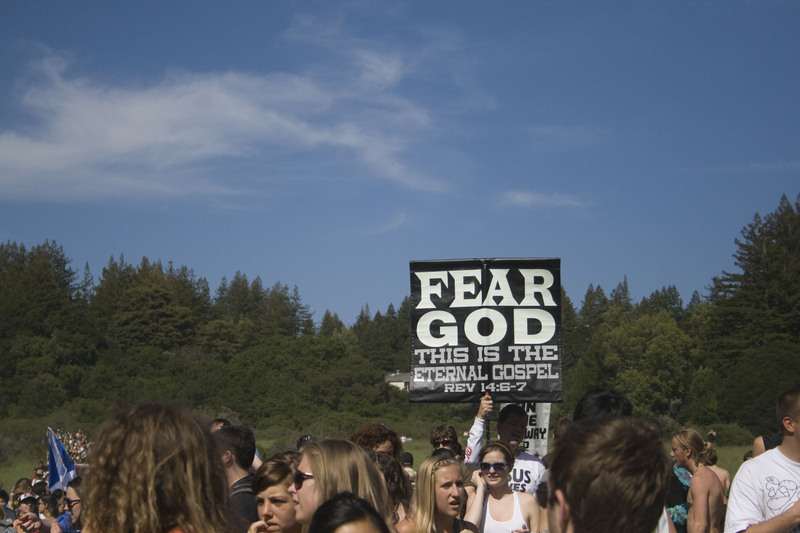 2008-09 were my only years attending the UCSC smoke out, and the major change from one year to the next was the addition of fundamentalist Christian protesters. Are YOU on the highway to Hell? I sure am, rocking out with ACDC. A meeting of minds. A dreadlocked mind meets one in a hard-hat. 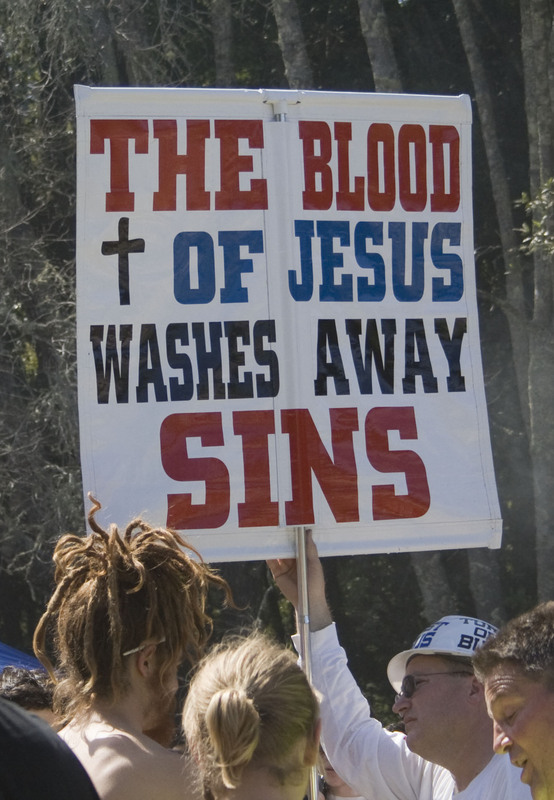 Glad I am just a Buddhist, not a Catholic, and can still get into Heaven…or am I a false religion? I don’t fear God, I do fear the fact that you are allowed to vote. After five minutes of misogynistic comments, a dreadlocked man tackled him from off to the side. Not all stoners are passive, some smoke sativa and get all hyphy. All the protesters and police in the world couldn’t stop this man. I think five blunts at once has to be a record. By 2013, with over 2,000 people it wasn’t just the size of the event that had grown, but the size of the joints too. Police confiscated a nearly 3-pound joint, the size of a baseball bat; estimated to be worth $15,000. This record-setting joint was big enough news to get UCSC’s 420 smoke out it’s first international press from the DailyMail UK. 2014 saw a return to Porter Meadow for another session and a return of the police presence, hoping to confiscate some huge nugs to go with their bat, to use as balls in a game of Buds-ketball. Tomorrow will be the moment of truth. 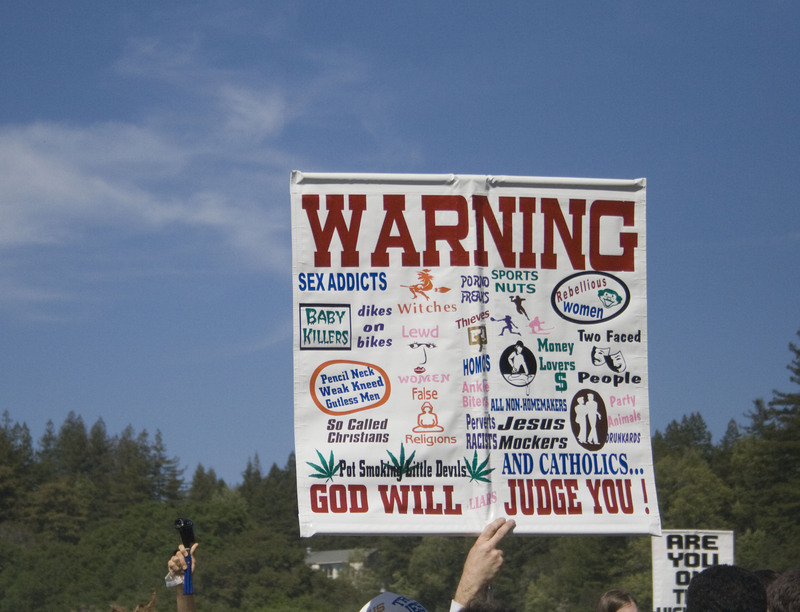 Will UCSC officials continue to unfairly punish cannabis patients and others who gather at Porter Meadow in peaceful protest of our country’s failed drug laws? 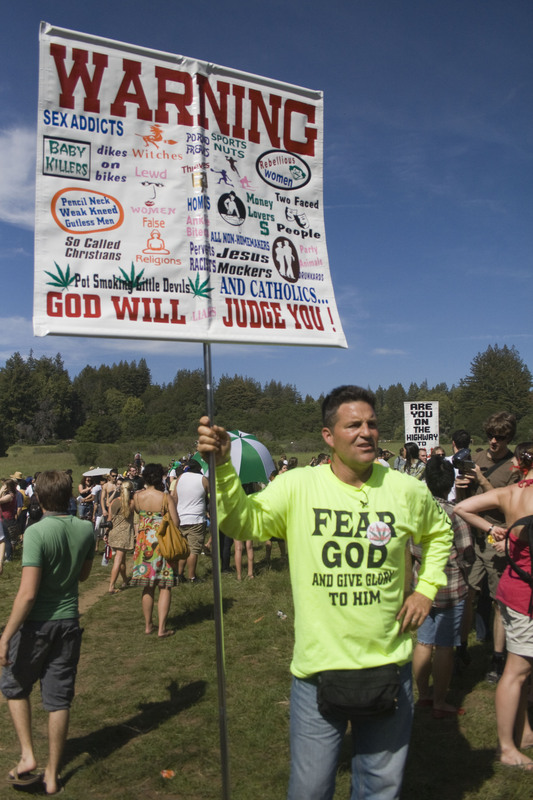 Or will the administration embrace UCSC’s identity as a stoner school, like Chico and Humboldt? Time will tell.